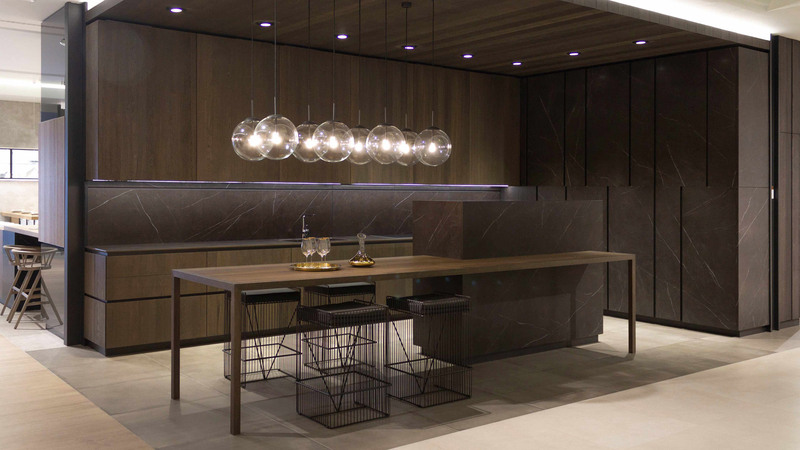 If the house of the future does exist, it is, in part, thanks to the PORCELANOSA Grupo. The firm has been chosen because of its quality and state-of-the-art aesthetics, in order to make a new housing complex project a reality: Biosphera 2.0. 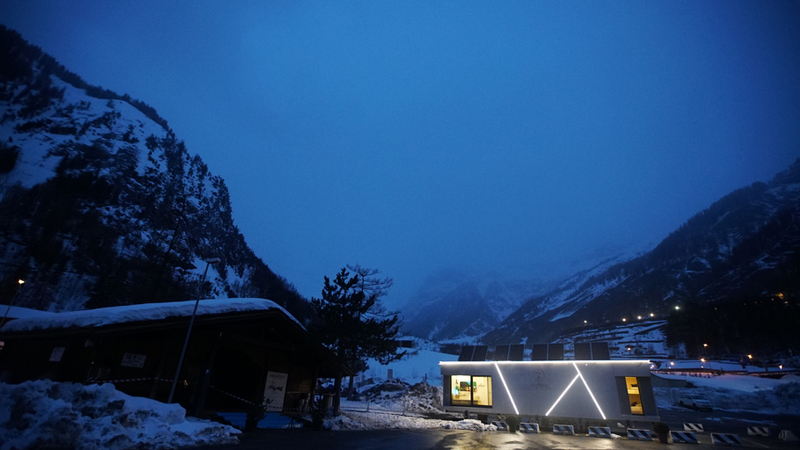 Initially located in an outstanding enclave at the foot of the Mont Blanc mountain, by the Val Veny cable railway, Biosphera 2.0 turns out to be a physiological environmental experiment. Twenty people will live in Bisophera 2.0 for twelve months, and will give regular updates about how they will adapt themselves to both the changing and extreme conditions regarding external environment by means of both low-energy use and low-consumption life. 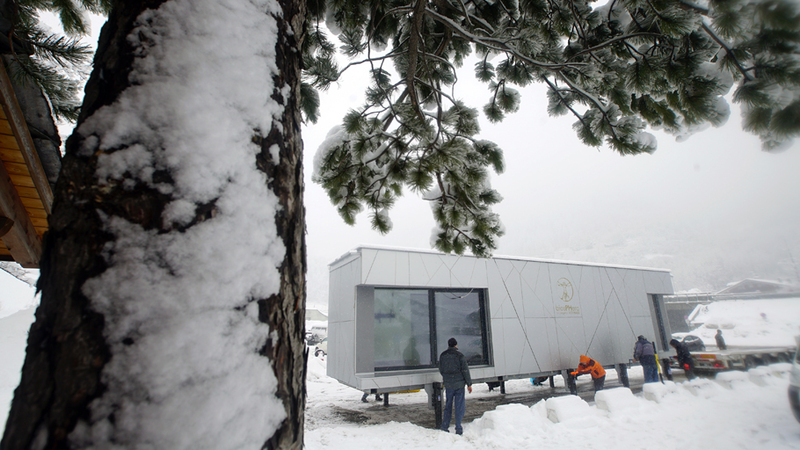 It is worth mentioning that on one hand, in Courmayeur, Italy, it can get to 20 degrees below zero, whilst on the other hand, in Rimini, which is another Italian city where the itinerant housing will be installed, it can get to 40 degrees during the summer season. The people who will stay in the house, according to their adaptability to any atmosphere, will inform those concerned about how temperature, humidity and air quality affect their heart rate, their skin temperature and their emotional state. 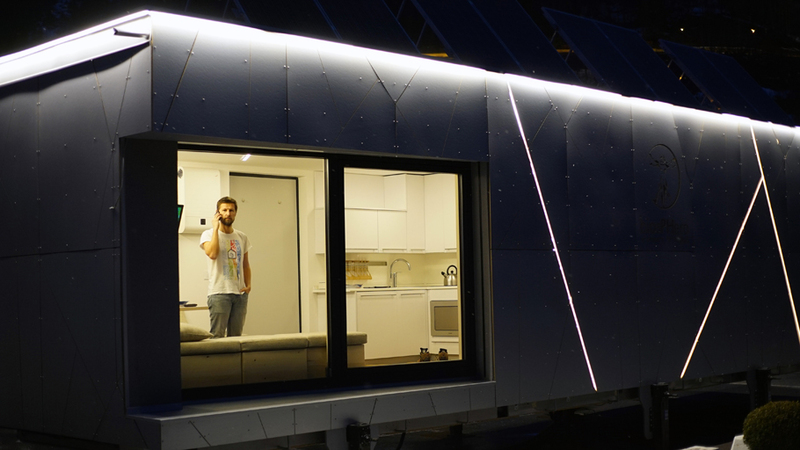 What is the inside of the house of the future like? 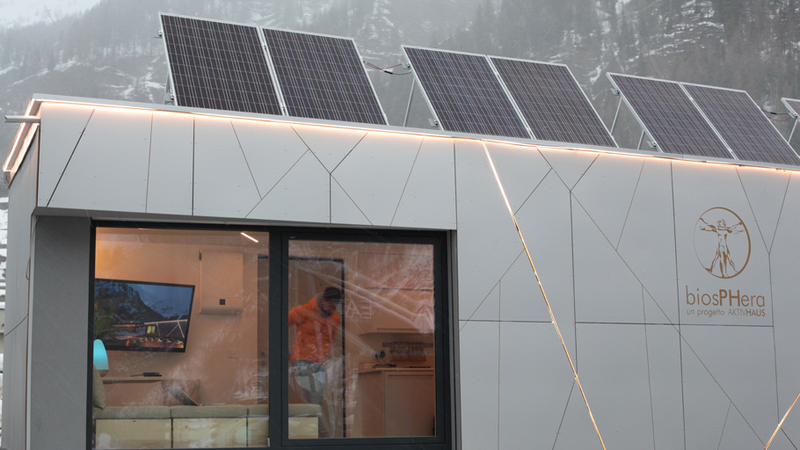 Biosphera 2.0, a cutting-edge and state-of-the-art investigation project, consists of a housing module of scarcely 25 square metres. In spite of its unwavering commitment to sustainability and energy efficiency, the house is equipped with lots of comforts, such as LED lighting; the induction cooker; electrical appliances; heating and cooling systems; the living-room; the bedroom; the bathroom. To be precise, the bathroom is one of the rooms where the materials and products of PORCELANOSA GRUPO need a greater voice. 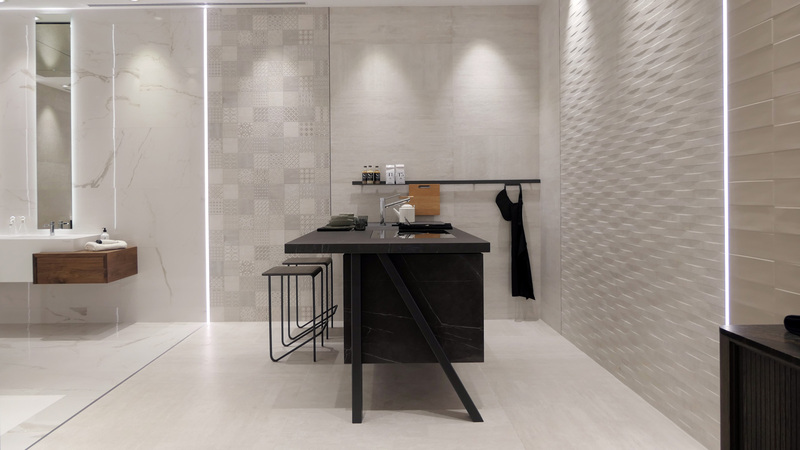 On one hand, the wall tiles in the bathroom are by Venis and its Old Beige ceramic wall tile in the 33,3 x100cm format; whilst on the other hand, the equipment is by Gamadecor and Noken. 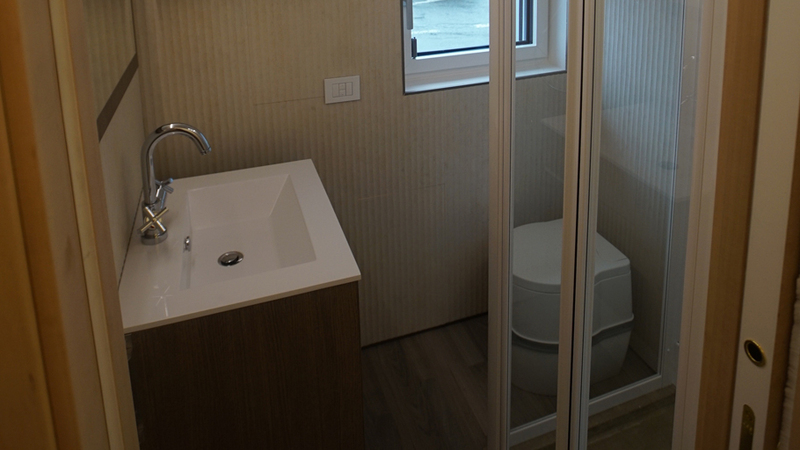 The former, in the Biosphera 2.0 project, includes its Urban BPS 60 Roble Root bathroom furniture with a top and the basin from the same collection, the same as the Urban 60×60 Roble Root mirror. The latter has to do with the taps, providing the basin with its Future series, the same as both the I Plus deck mounted single lever shower mixer and the Project 2F Cromo handshower. 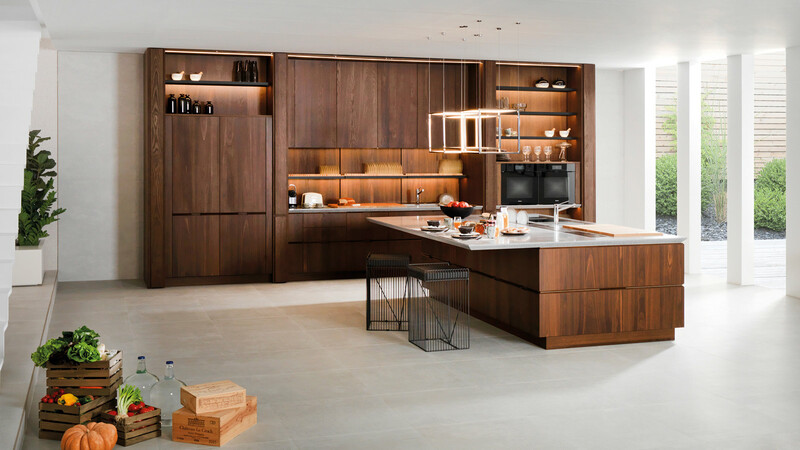 With regard to the kitchen, Gamadecor also offers both elegance and functionality of its designs. 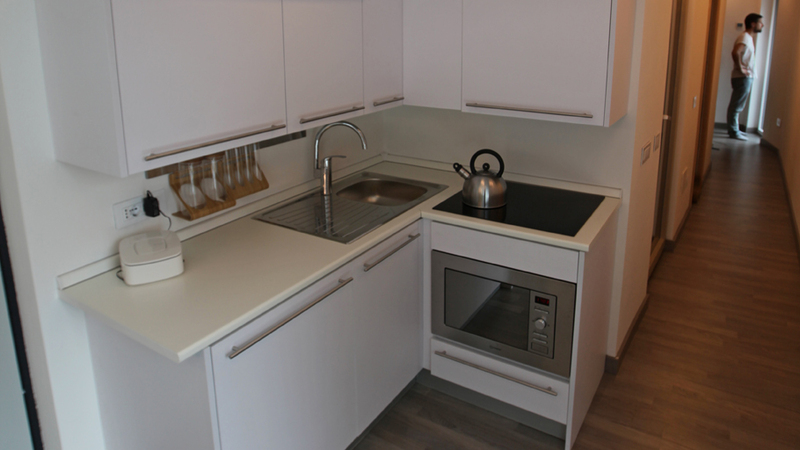 The G-010 special kitchen has been the choice. 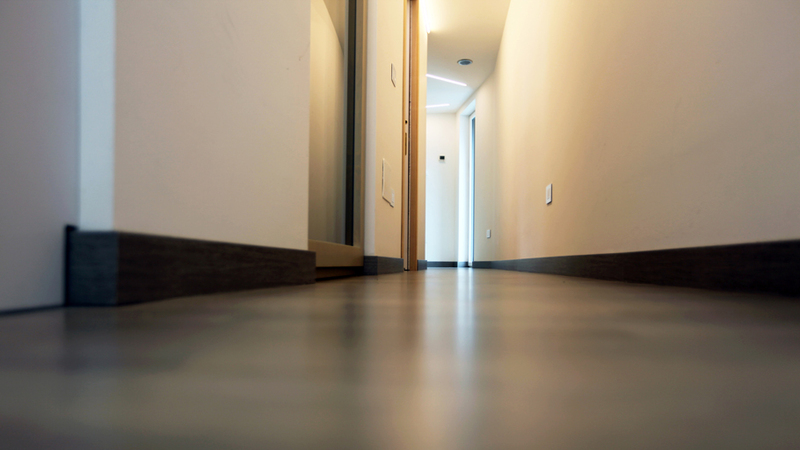 The whole flooring in the house is also done by PORCELANOSA Grupo. The selected choice was the AC4 Residence 3L Ohio laminate flooring, done by L’Antic Colonial. Biosphera 2.0 is an investigation and development project which is unique. It has been promoted by major institutions in this field, for instance, the Architecture and Design Department of the Technical University of Turin; the University of Valle de Aosta; or institutions and firms such as ZEPHIR – Passivhaus in Italy; Minergie and PEFC, as well as Aktivhaus and the Vallée d’Aoste Structure. 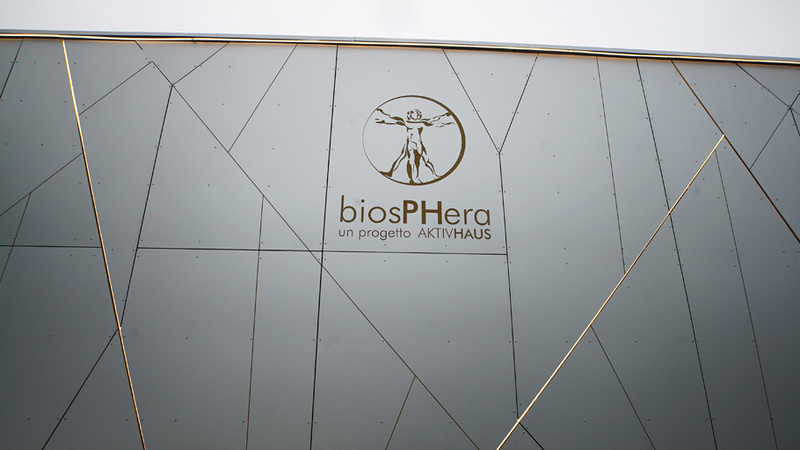 In addition to Courmayeur and Rimini, Biosphera 2.0 will be set up in other Italian cities, such as Aosta, Milan, Turin or Lugano. 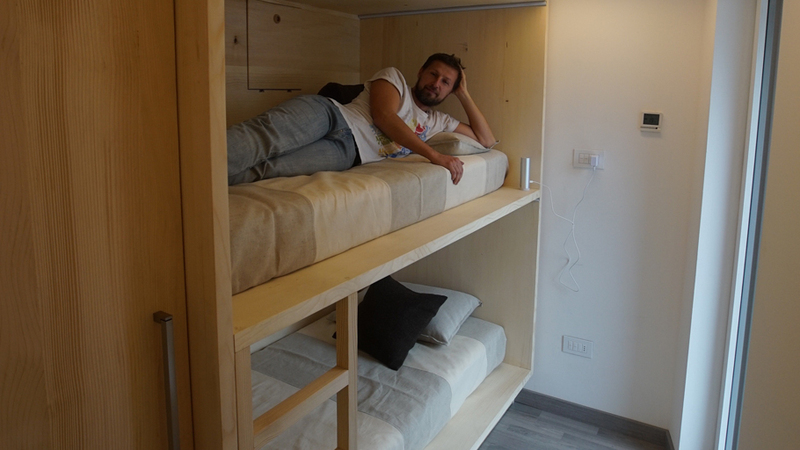 The Biosphera 2.0 project is linked to a webpage project where the details of the people staying in the experimental house during the 12 months of communal living will be made public. The main objective of this challenge is the investigation, a study of the human behaviour which will determine the ideal house of the future, thus, ensuring the highest quality of life.